Tomorrow is January 1, 2016... WHAT?! I can't believe 2015 has come to an end. 2015 was a HUGE year for Landon and I. We found out we were pregnant, moved into our house, got our sweet puppy, and had a beautiful, healthy baby. 2015 is going to be a tough year to beat. Here's a recap!! In the beginning of the year, we were living in Landon's grandparents' granny flat. No kids, No pets. Lots of sleep and lots of freedom. Little did we know, this month was going to change our lives forever! WE'RE PREGNANT!! 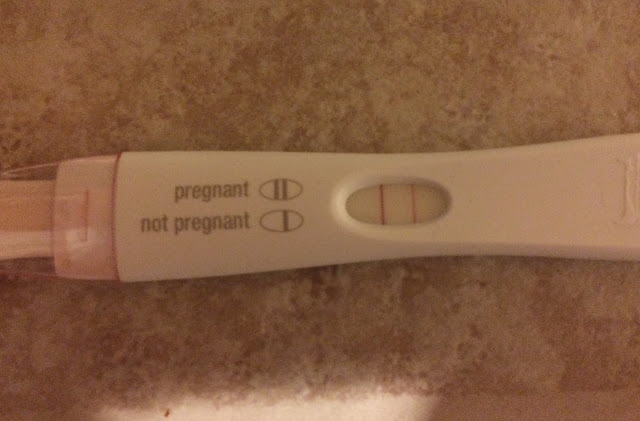 We found out we were pregnant on February 3, and it was such a big surprise for us! Also, Kimber was born! We put a deposit on her back in August 2014, so we had been waiting awhile for her arrival. 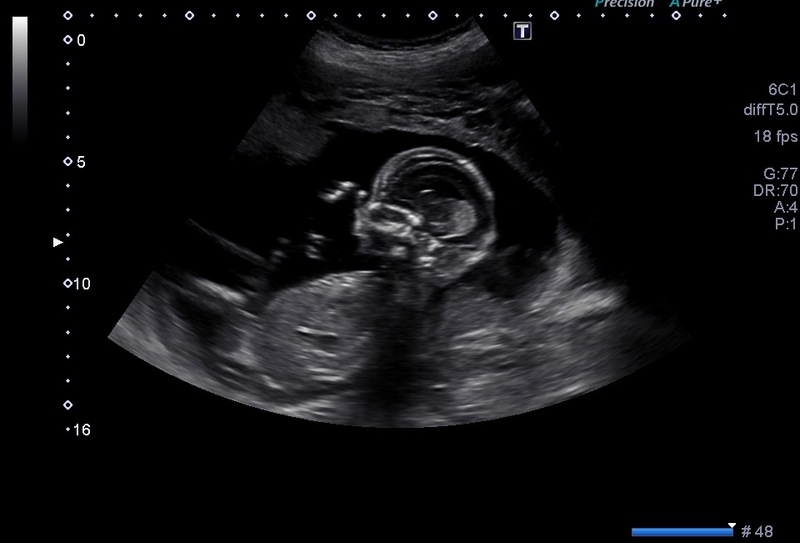 We had our first ultrasound this month. It was the coolest thing ever to see my little baby. Lincoln, I loved you so much already! We started remodeling our new house. My dad and Landon were there almost every night after work and my dad did EVERYTHING. He's amazing! 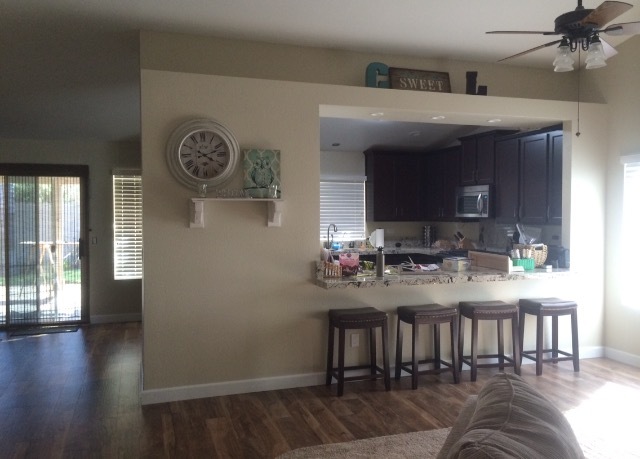 We cut an opening in one of the walls, replaced all the flooring and countertops, painted, and got all new furniture. I was pregnant, so I wasn't able to help too much. But I appreciate all the work they put into it! 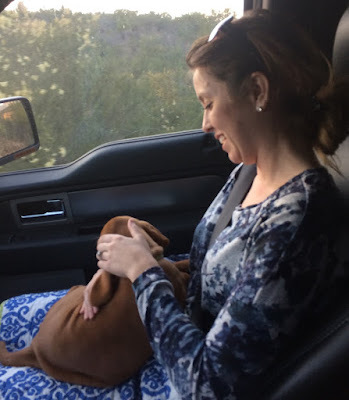 We picked out the puppy we wanted from our breeder. 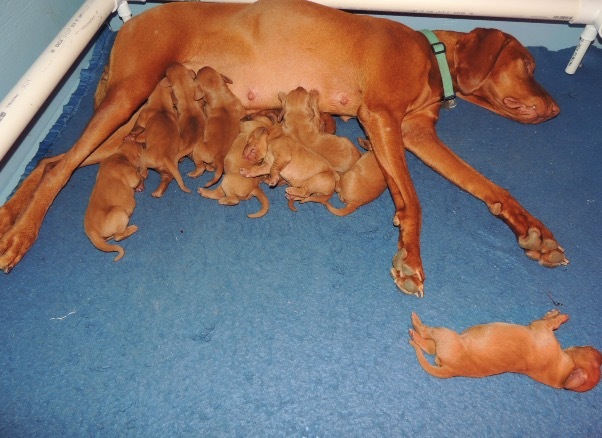 (We had first pick of the females) We went multiple times to look at the pups, but we knew Kimber was ours on April 7. As soon as we walked up, Kimber ran over to us so we knew she was the one. And on April 17, we brought her home! We completely moved into the house this month. We also found out we were having a baby BOY. We celebrated our three year wedding anniversary. We also went to Catalina at the end of the month. Kimber hurt her paw and was put on pain medication that caused her to drool like crazy. Poor little thing... it was a week or so before she was back to normal. We took our maternity pictures this month. I also had my baby shower, which was SO MUCH FUN. 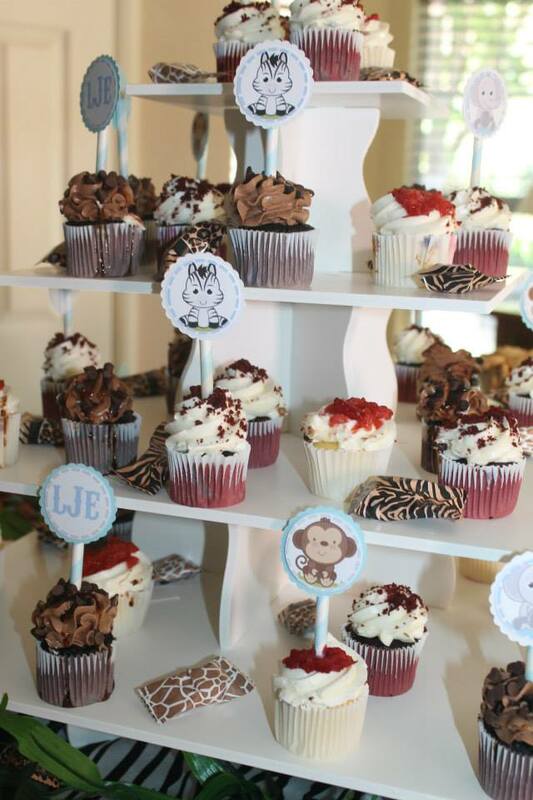 It was "baby safari" themed! 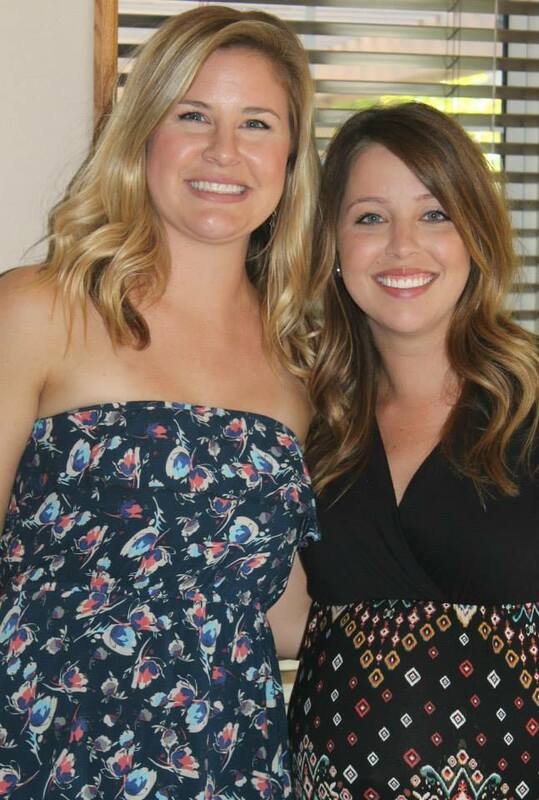 I had my baby shower at work, which was SO cute thanks to my adorable friend, Kailie. We spent most of the month preparing the nursery, washing baby clothes, and getting ready for our new addition. On October 2, we welcomed our PERFECT little boy into the world. Definitely the highlight of my year. He is the best thing that has happened to me (besides Landon) and I just can't believe how blessed we are!! You can read his birth story HERE and HERE. We just loved on our little boy this month, and took a trip to Hawaii. Read about the trip HERE. We had such a blast celebrating Christmas with our little guy... Picking out a Christmas tree, listening to Christmas music, watching Christmas movies on Hallmark, looking at lights... we did it ALL. I think the holidays are going to be 100x more fun with this little cutie. 2015 was the BEST. I'm looking forward to what 2016 has in store. Thank you God for all of our blessings this year.